The eyes are the first features on the face to display signs of aging. This can include bags under the eyes and sagging upper eyelids. A cosmetic eyelid surgery, or blepharoplasty, can be applied to correct these conditions. This procedure can renew the appearance of your face and restore a youthful look. A cosmetic eyelid surgery provides a dramatic improvement for eyes that look tired or droopy. The procedure removes excess skin and additional volumes of fat from the upper and lower eyelids. 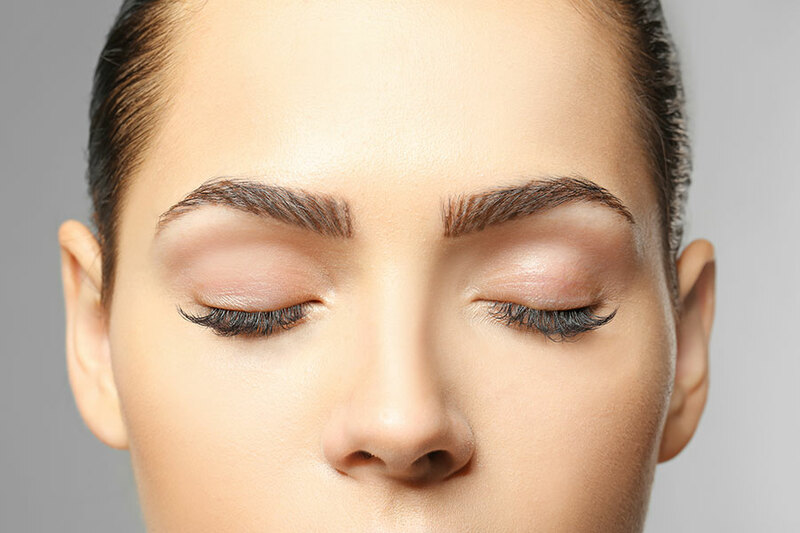 Eyelid surgery can be performed in conjunction with additional treatments such as brow lift and cosmetic dermal fillers, eliminating drooping eyebrows and crow’s feet. This procedure is performed exclusively to remove excess skin, fat, under-eye bags, and correct puffy eyelids. For a better understanding of how an eyelid surgery procedure works and to learn if you are a candidate, please contact our office to schedule a consultation. Contact Skin by Heller to set up a consultation today.